Excellent Condition. 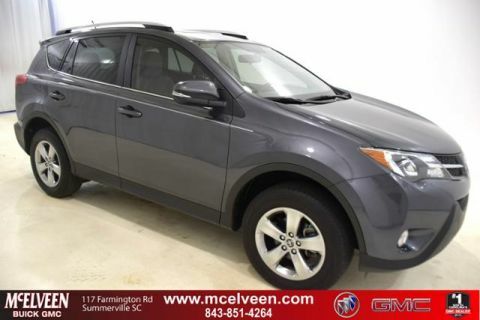 PRICE DROP FROM $14,995, FUEL EFFICIENT 19 MPG Hwy/16 MPG City! 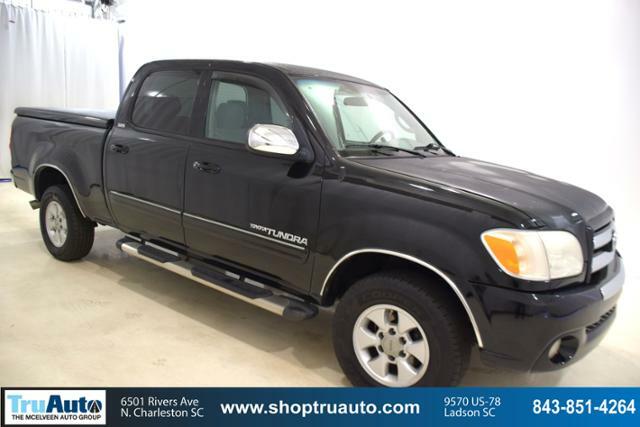 CD Player, Fourth Passenger Door, Running Boards AND MORE! Running Boards, CD Player, Trailer Hitch, Fourth Passenger Door. Third Passenger Door, Keyless Entry, Privacy Glass, Bucket Seats, Bed Liner. 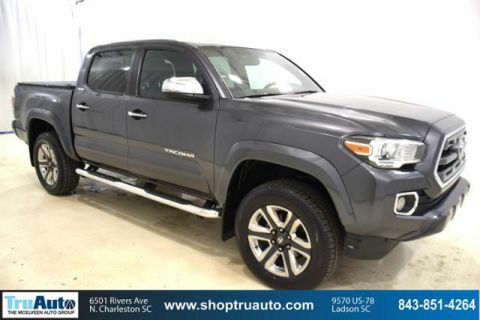 Toyota SR5 with Black exterior and Dark Gray interior features a 8 Cylinder Engine with 271 HP at 5400 RPM*. Serviced here, Non-Smoker vehicle, Originally bought here. 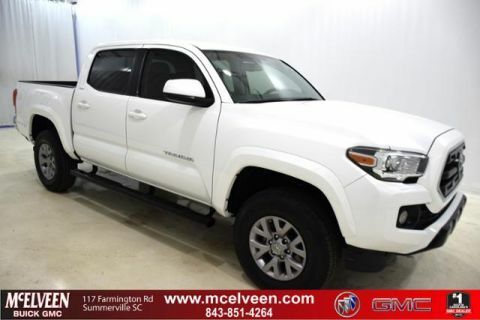 Edmunds.com's review says Smaller than other full-size trucks, the Toyota Tundra is more maneuverable in crowded areas. The standard suspension is softly tuned. It makes the Tundra more comfortable for commuting than most peers.. 4 Star Driver Front Crash Rating. 5 Star Passenger Front Crash Rating.